Superbly practical and versatile. Plenty of room for four adults to travel in comfort. Surprisingly fun to drive - especially the Sport model. Only two engine choices - both of them naturally-aspirated petrols. Irritating infotainment system with no Apple CarPlay or Android Auto. Expensive compared to rivals. 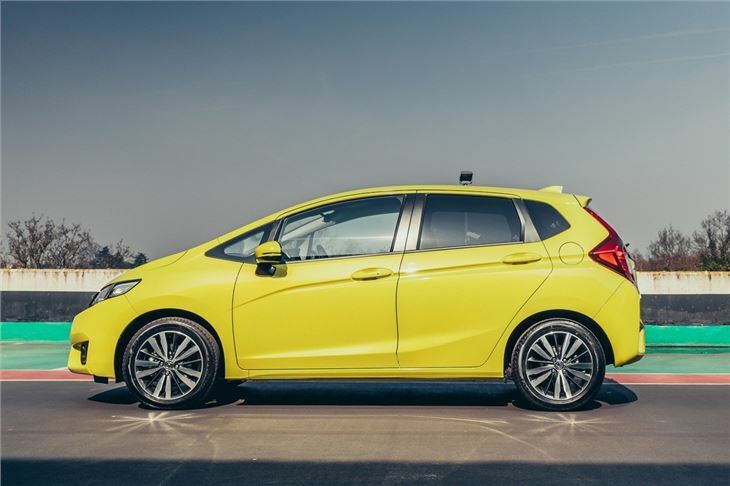 The Honda Jazz is something of an unsung hero among small hatches. Unfairly derided for its sensible image and traditionally more 'mature' owner - the average buyer age is over 60 - the Jazz has never quite had the appeal of the likes of the Volkswagen Polo or Ford Fiesta. But maybe this third generation Jazz - complete with a Sport model - is finally changing that. 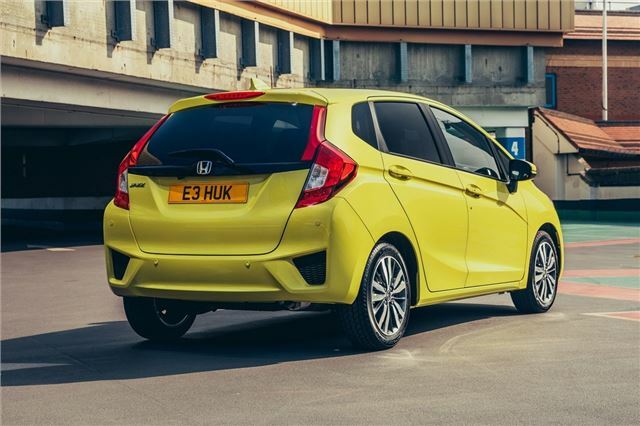 This Jazz takes all the strengths of its predecessor - namely clever packing, an incredibly practical interior and Tardis-like amounts of space - and builds on them to create one of the best small hatches on sale. It does of course retain Honda's ingenious 'magic seats' that fold and flip in various configurations to allow you to carry surprisingly large items - like plants, upright vacuum cleaners and bikes. 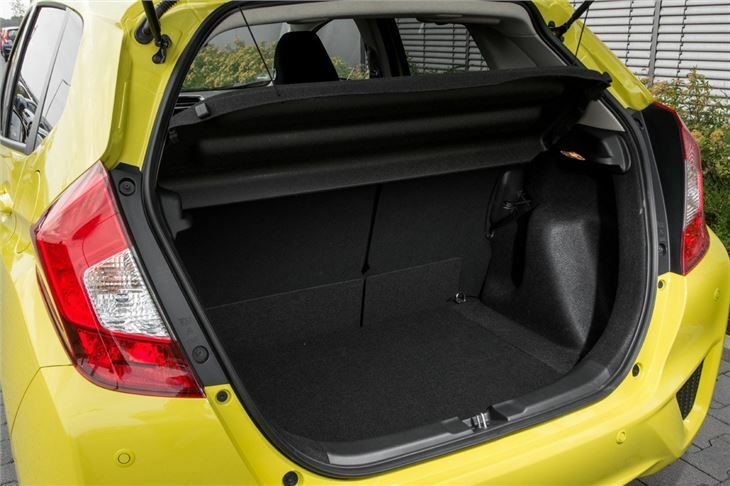 Yet there's even more interior room, a larger boot and plenty of clever little touches to make everyday life easier. In fact, it has the room and versatility to shame much larger cars. It has the feel of a much bigger car on the motorway too, with high comfort levels and a relaxed nature. Honda has managed to make the Jazz much better in corners too, with lots of grip and nicely weighted steering. 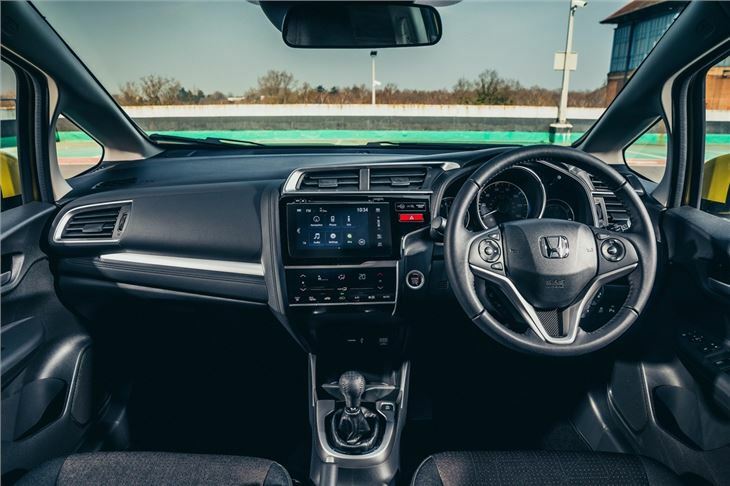 There have also been big improvements to the interior quality and finish, while this Jazz is also one of the most refined small cars around with little road noise and a superbly forgiving ride. 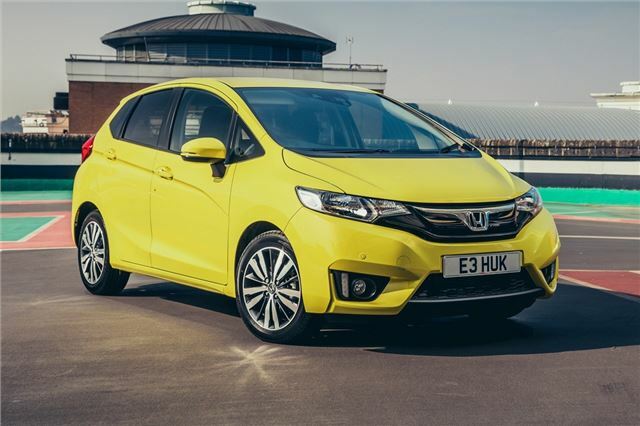 Most Jazz models are powered by a 1.3-litre i-VTEC petrol engine, which does lack low down response as it's not turbocharged. But it has more than enough power for the little Jazz and is very quiet. It also works very well with both the standard six-speed manual or the optional CVT automatic. 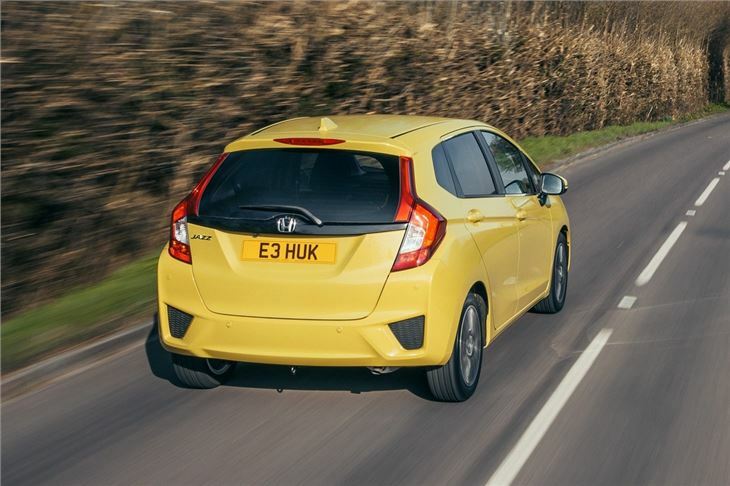 Since 2018, Jazz buyers have also been able to opt for a 1.5-litre petrol engine in Sport trim. A clear attempt to attract younger buyers, the Sport features a red stripe on the front, sporty side skirts and a rear spoiler. Gloss black 16-inch alloys are standard, while orange stitching adds a touch of sportiness to the interior. Like the 1.3, the 1.5 is a naturally-aspirated engine. This means it needs to be worked hard compared to turbocharged rivals, but enthusiastic drivers might enjoy building the revs. Indeed, the Jazz Sport is a surprisingly fun car to drive, as long as you're not expecting instant thrills. The one thing the Jazz is not is cheap. New prices start north of £14,000 for the entry S model which is decently equipped, but an SE model with the CVT gearbox will set you back close to £17,000. At £17,280, the Sport model undercuts rivals like the 140PS Ford Fiesta ST-Line and 150PS Seat Ibiza FR, but we suspect the target audience would rather pay a premium for the extra performance - not to mention stronger image - of rivals. But the Jazz is well equipped for that money and comes with pretty much all the extras you will ever need. Add in its big car feel along with a high quality finish and the Honda starts to justify its higher price tag. Plus of course no other small car offers as much interior space and practicality as the Jazz - helped by its clever 'magic seats'. 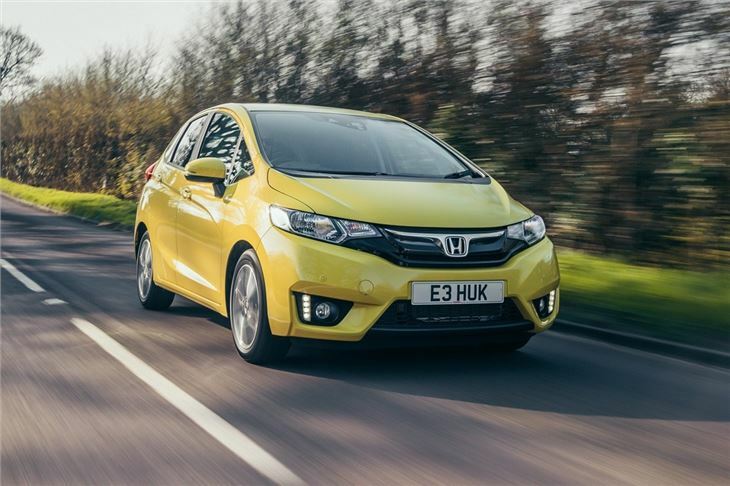 It's simply the most versatile small car on sale and one that's easy to recommend. Brilliant so versatile,perfect run about with super auto box! Outstandingly good m.p.g.,comfortable ride and roomy interior. The car is great, but the stop-start feature is more suitable for people who do long drives.